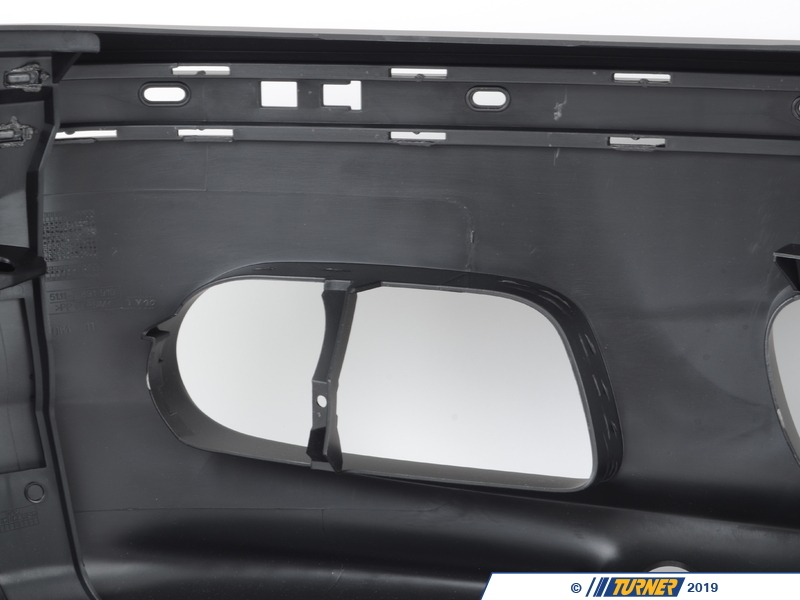 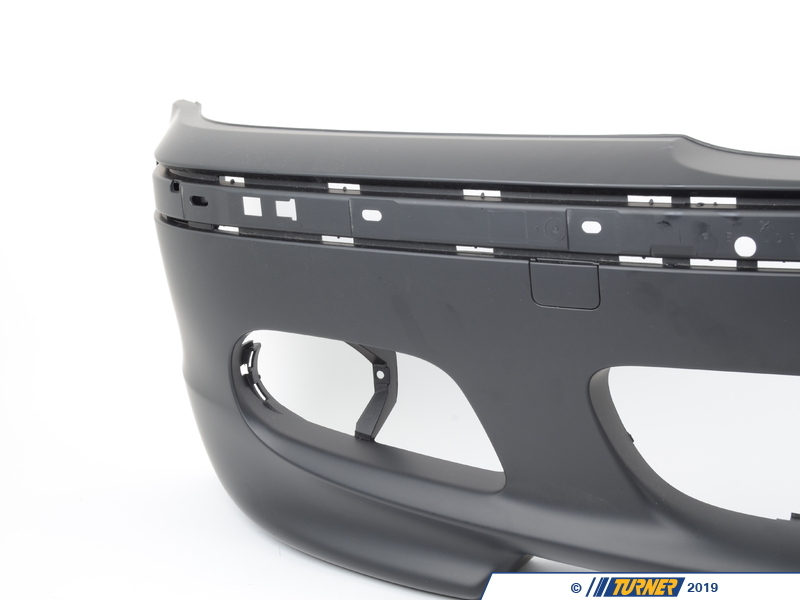 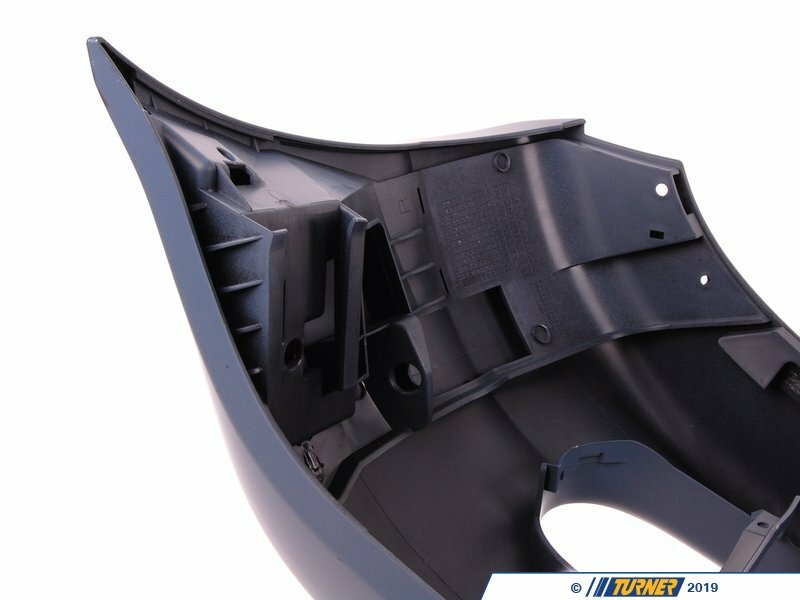 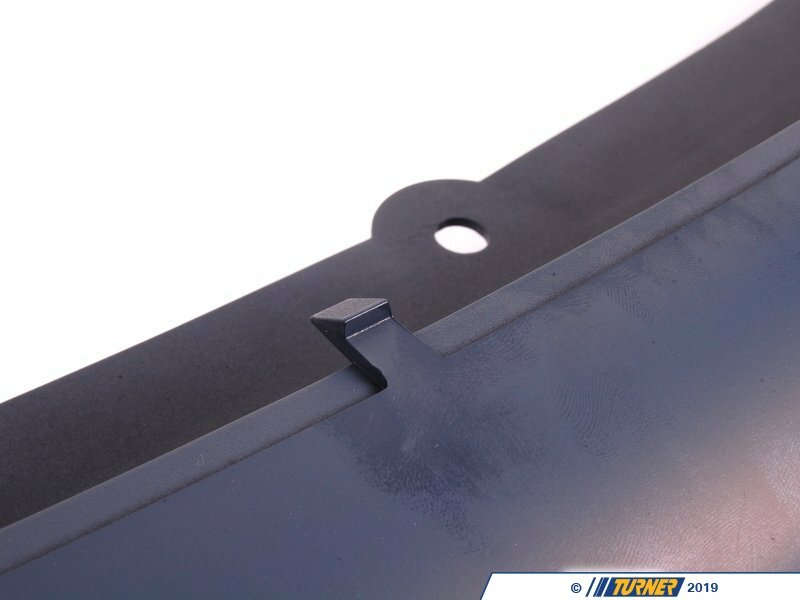 This is the authentic Genuine BMW "M-Tech 2" bumper cover, as used on the 2003-2005 BMW 330i ZHP "performance package." 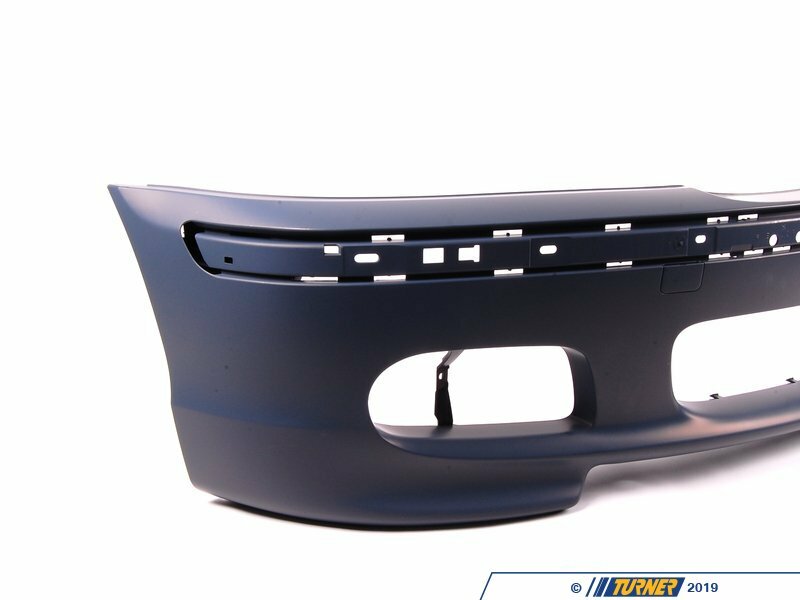 This is just the bumper cover itself, which comes primed, ready to paint (professional paint and installation is always recommended.) 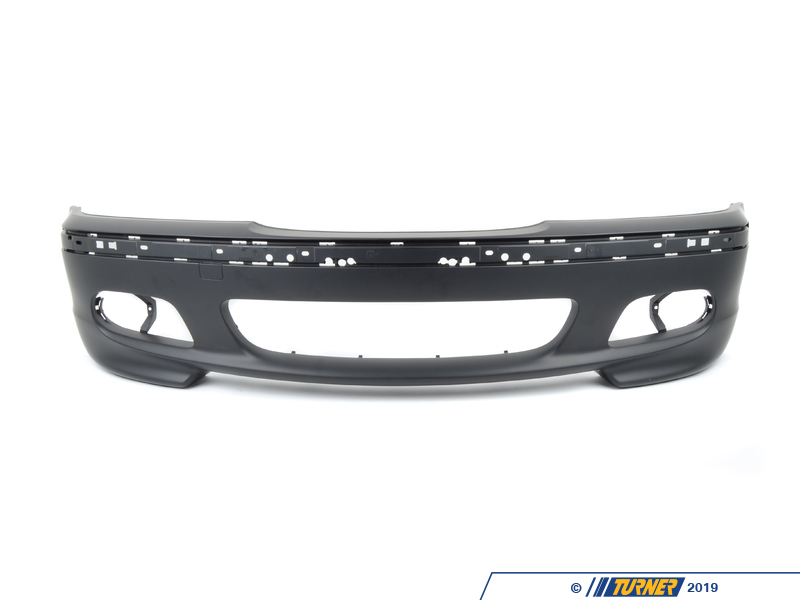 This item does not include any of the other trim pieces or fog lights. 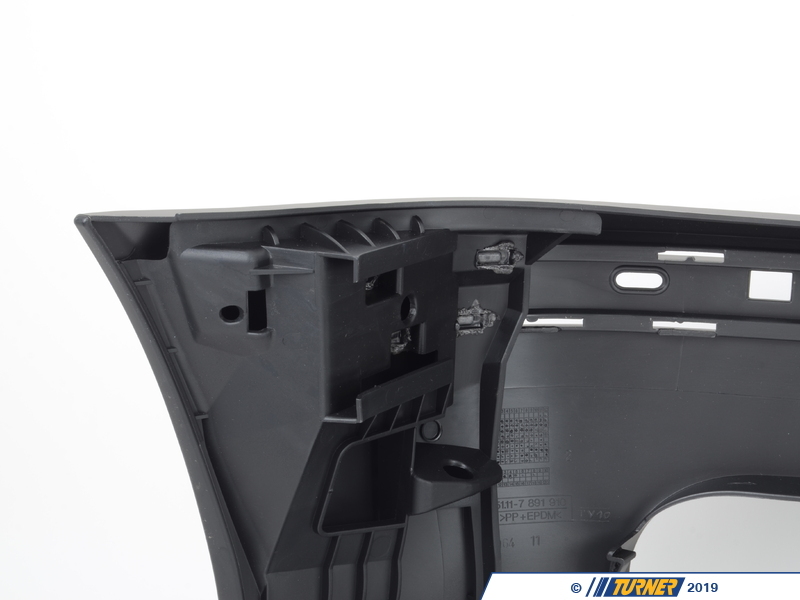 Looking for a more complete solution? 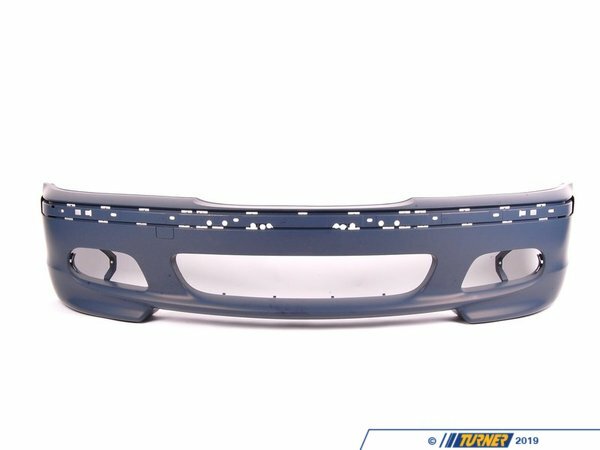 We also offer a very accurate replica of the popular MTech2 bumper, which includes more of the "extras" you (or your body shop) will want for the install. 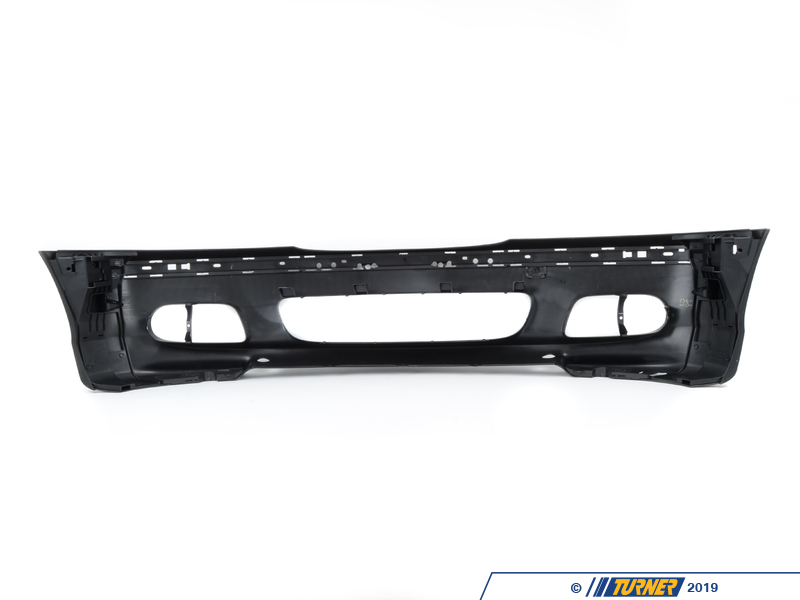 To check out this replica option, click here. 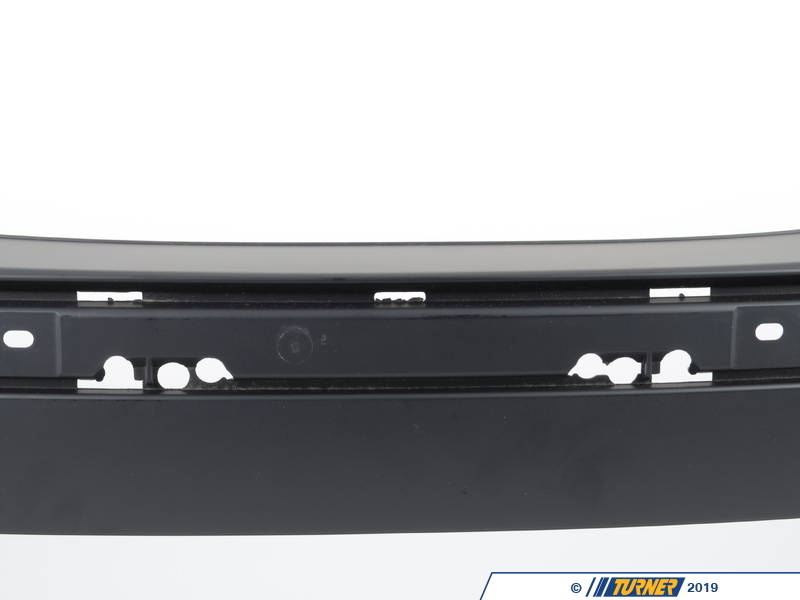 Looking for a more complete solution? 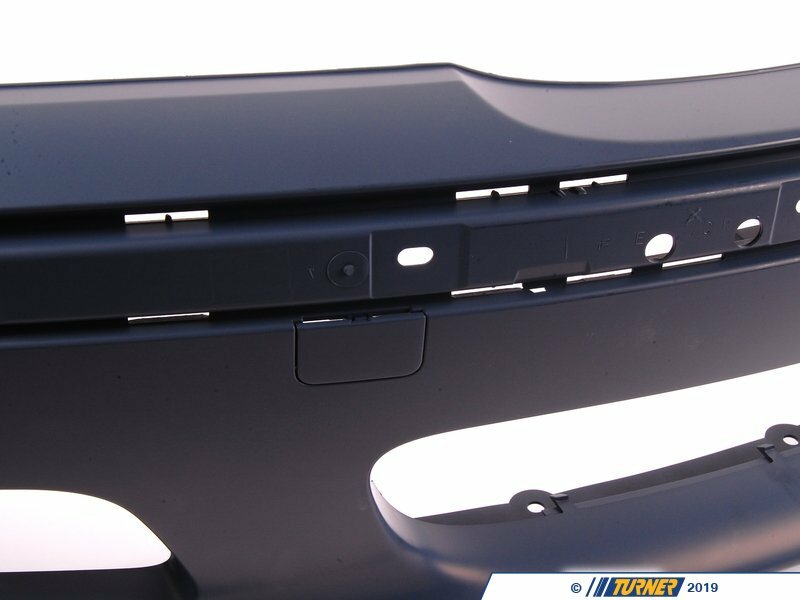 We also offer a very accurate replica of the popular MTech2 bumper, which includes more of the "extras" you (or your body shop) will want for the install. 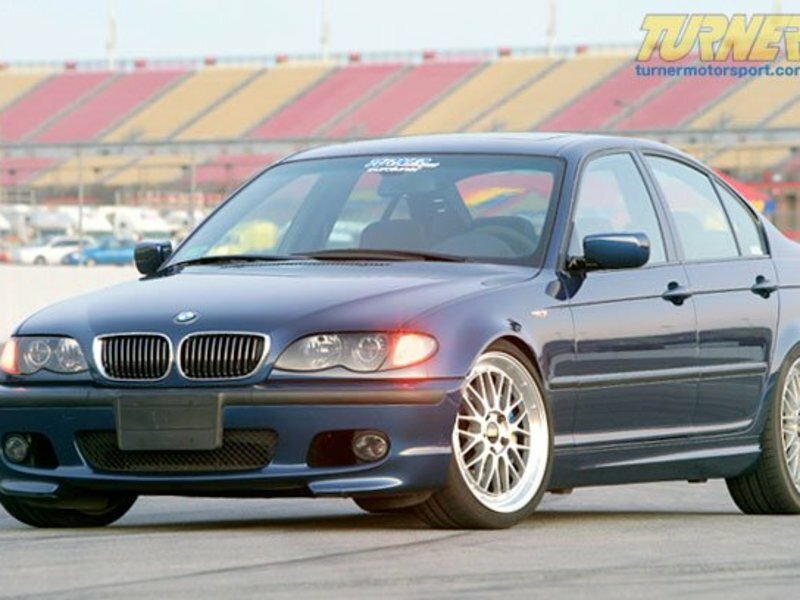 To check out this replica option, click here .